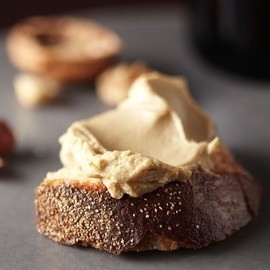 Created by Chef Jenny Chamberlain, this is a delightful choice for appetizers and hors d’oeuvres. 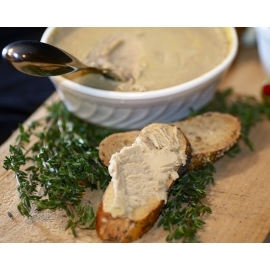 Our Foie Gras mousse with Black Truffles has a velvety texture and luxurious flavor. Fully cooked and ready to eat. Foie Gras with Truffles There are 2 products. Foie Gras With Truffles - 8 oz. Bloc of Foie Gras with Truffles - 1lb.